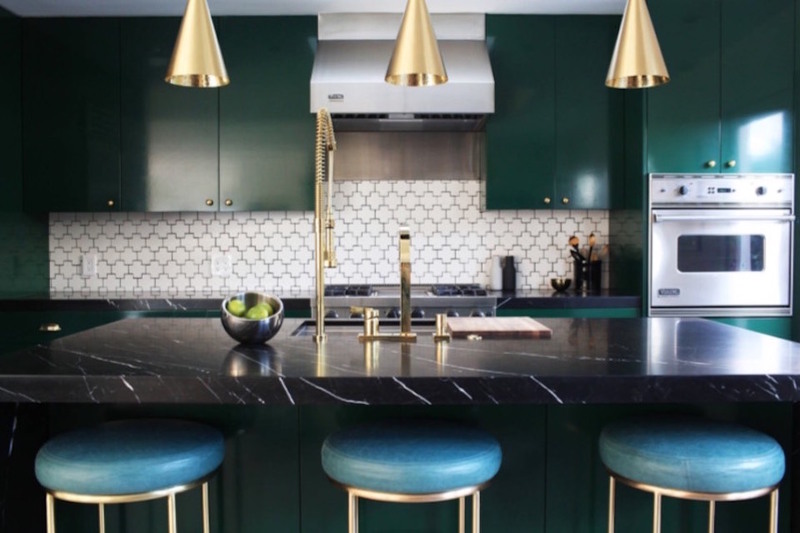 The post These Are The 2019 Color Trends We’re Loving appeared first on Freshome.com. Recently, a dark green shade called “Night Watch” was given the honor of being named PPG’s Color of the Year. According to a senior marketing manager with PPG, this color was chosen because “the restorative power of nature is important in society now more than ever. Night Watch is about bringing the healing power from the outdoors into your home through color. ?